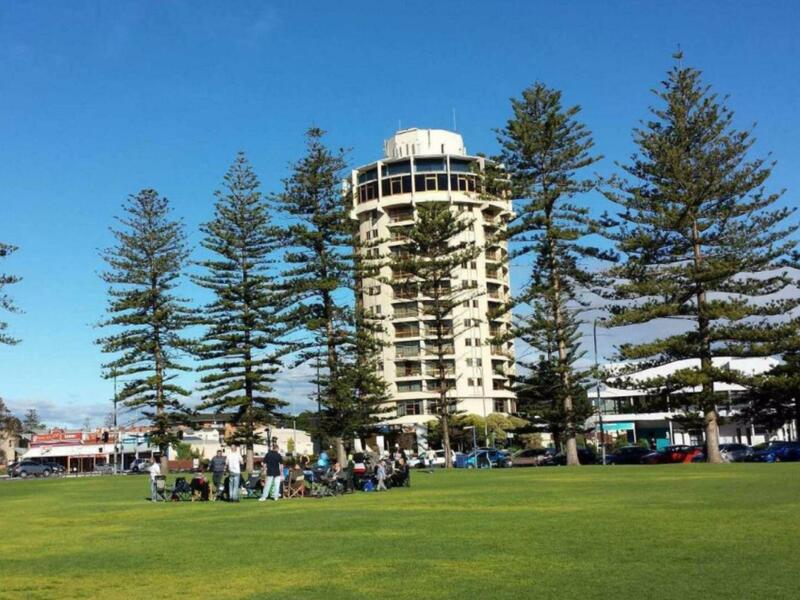 إن فندق Atlantic Tower Motor Inn بموقعه الممتاز في Glenelg هو نقطة انطلاق جيدة لنزهاتك في أديليد. يقع الفندق على بعد 11km من مركز المدينة، ويؤمن الوصول إلى أهم مراكز المدينة. بالنسبة لمن يريد الخروج، هذه بعض المعالم السياحية المتوفرة للزوار The Oyster Bar Holdfast Shores, بيت الشاطىء, جلينلج تاون هال. إن Atlantic Tower Motor Inn حريص على توفير الراحة للنزلاء، فلا يوفر الموظفون جهداً في تقديم أفضل الخدمات وضمان حسن الاستقبال. لضمان راحة ضيوفه، يقدم الفندق الخدمات التالية: واي فاي مجاني في جميع الغرف, مرافق مخصصة لذوي الاحتياجات الخاصة, تسجيل وصول/خروج سريع, تخزين الأمتعة, واي فاي في المناطق العامة . في Atlantic Tower Motor Inn غرف نوم يزيد عددها عن 35 صممت بذوق وعناية لتوفر لك كل وسائل الراحة . بعضها يحتوي أضاً على شاي مجاني, مناشف, قهوة فورية مجانية, تلفزيون بشاشة مسطحة, اتصال لاسلكي بشبكة الإنترنت (مجاني). سواء كنت من محبي الرياضة أو كنت تتطلع لتفريغ عناء نهار صعب، ستجد خدمات ذات مستوى عالي بانتظارك كمثل مسار جولف - ضمن 3 كم. إن Atlantic Tower Motor Inn هو خيار ذكي بالنسبة للمسافرين إلى أديليد، بما يوفره من إقامة هادئة ومرحة. هذا العقار ليس لديه مكتب استقبال على مدار الساعة. مكتب الإستقبال مفتوح من 07:00 صباحاً إلى 10:00 مساءً. على الضيوف إخبار العقار مسبقاً بوقت وصولهم. مطلوب من الضيوف تزويدنا بالموعد التقريبي لتسجيل الدخول في العقار قبل الوصول بـ7 يوم (أيام) على الأقل. Always there when I need a bed in adelaide. Had an extra night in adelaide and Atlantic tower motor inn was there when I needed them. Good pricing. Amazing friendly staff. Awesome views. Will happily stay here again. And again. And again. First time here. Circular Motel. A smaller type room. Although other reviews about the breakfast appear to be not good. I was very happy with the Free "help yourself" Choice of juice..CHoice of cereal, toast, all types of hot drink. If you want a cooked breakfast, consisting of bacon eggs x 2, mushrooms, tomatoes sparghetti it is a massive for only $10 and was lovely. Television is on and close to window for view. Close to the beach, and shopping area. Harbour Town was only about 5 kms away if that. The reception were very helpful about info of the area. Although no actual Facilities as such, You can obtain a free parking ticket on your car to park in the grounds.. I will stay here again. Heard it may sadly close. I was attending a conference in Glenelg but wanted a cheaper place to stay so I could at least get some exercise walking to and from the conference. Atlantic Tower fitted the bill perfectly: comfortable room, free continental breakfast, short walk to all local facilities, and good access to Adelaide city and airport by public transport. I will definitely stay again. We had a two night stay here and would certainly stay again. It was a 5min walk to the beach & marina. Our room was on the 10th floor had a great modern access shower, soap & bodywash wall dispensers, a good view, and a super king bed. Free car parking next door which would normally be $3 per hour and a free continental breakfast which was basic - suggest it could include option of yoghurt & fresh fruit. It was disappointing to find that their revolving roof top seafood restaurant had been closed for quite some time but still had all the signage up outside, inside and even in the lift. Luckily we found a great eating place right across the road, called the Watermark International Buffet which we highly recommend for dinner. Great place to stay, we where on the 11th floor was a great view. Room was very clean, looked like room had been recently updated. Staff were, friendly and helpful we would stay there again. There is a car park next to the hotel we parked there. You go to reception first they will give you a free ticket which says you are staying at the Tower Motor Inn and you don't have to pay for the parking. Chose this hotel for views and location not star rating, did not have high expectations. Very basic, motel-like feel. Tired décor and furniture, I moved every time my partner moved in old bed. Overall happy to pay for the convenience and view. Issue with inadequate parking spaces one night, at other times many free spaces. Internet also adequate. 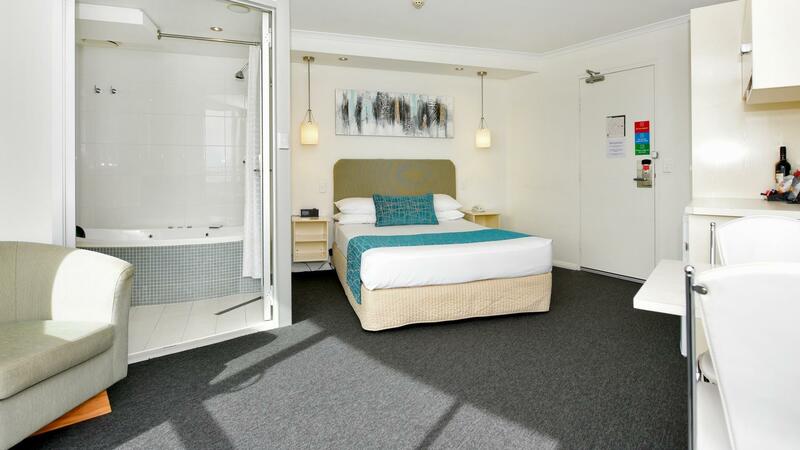 Comparable to other similar priced accommodation in Glenelg and great views. Ticked all our boxes if not expecting 8/10, will return next visit. Although the Atlantic is looking a bit tired (ie stretch marks in reception carpet) we had a great one night stay. Location is excellent albeit noisy with being on a main intersection. Double glazed windows would fix that. Bedding very clean and comfortable as was the bathroom facilities. It's nice to have a balcony with such a lovely view too overlooking Glenelg and the city. Will return. Whether your on a budget or just genuinely want a quiet place to stay. The Tower Hotel is situated in an area of Glenelg that is quite busy, Close to pubs,clubs and fine dining this gem is a wonderful, with great views from the balcony overlooking the area the sounds of the busy street fills the air but from inside your room you would be none the wiser due to the way the building is constructed makes it quite insulated from the noise outside. Great hotel, Good Prices,friendly staff and free parking make this place an Excellent place to stay. My stay was enjoyable for great location for eating out, great views and comfortable accomodation. It was an old to new motor inn but had character and charm. The only thing I had found disappointing was the breakfast choice that was included in the price. I would consider though of returning. Location, affordable, clean and tidy! Had a lovely stay, very affordable, room was a little small but lovely. I was on my own so was fine. Perfect location and staff were very friendly and helpful. Really enjoyed my stay and will visit again. The hotel had a very convenient car park. Staff were quite welcoming and helpful. Our room on the second to top floor had a magnificent view of the marina, Adelaide city, the beach. There was a small balcony too. 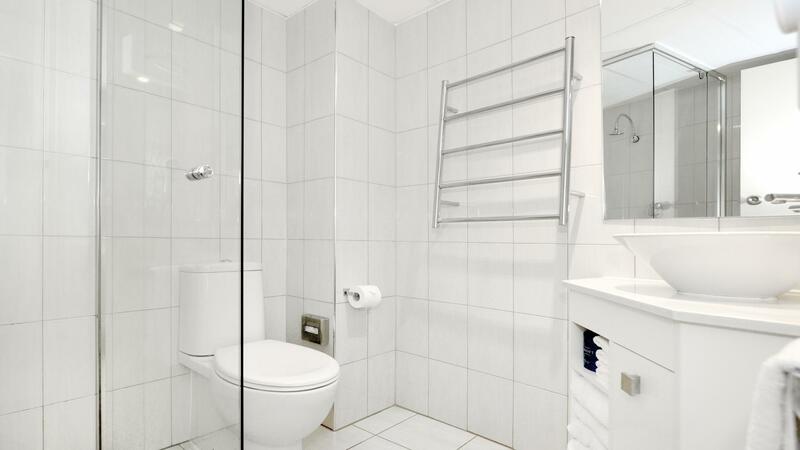 The room was very clean, the shower strong. Just minutes walk to the sea and to the main street. Opposite a great hotel and park. The airport is 10 to 15 mins easy drive. Room well equipped with snacks and drinks. Restaurant not open but many restaurants within easy walk. Would stay again. Landed early way before midday but the super friendly and helpful staff let me in since the room was ready. Talk about the first impression. Location wise is excellent, room was clean, spacious and comfortable. I deliberately asked for a room looking NE toward the city and was rewarded with an 11th floor uninterrupted view of Adelaide centre, the hills as a backdrop. Plane spotters will like the view of airport and planes coming and going. Room was compact but clean and wedge shaped which worked well. TV much bigger than those shown online. Balcony is not wide enough for a chair but great to stand and take it all in. 3 day 1 Gb, multiple device wifi only $5! Free parking (unlike nearby sea front hotels). The communal corridors and lifts showed sign of wear... 1970s faux arches abound and stippled plaster all about, but our room was fine so I was content that these were links to the origin of the building. Revolving restaurant was closed but you're close to the same sea front and Jetty Road restaurants as the nearby swanky hotels so there were no worries about eating. There was even a bottle shop across the road. I definitely recommend this for the price and its part in Glenelg's recent history (the first high rise buildings there). Walking distance to parks, and shopping and the beach. Its a bit old but i would stay here again because of its great location.